This is almost full guide for this game about achievements, some tricks and secrets. Some of the achievements is easy some of them not but its all doable. Here is some tips about achievements. To collect them all you'll need to play the game in 3 playthroughs because of characters. Some achievements can be achieved with different ways. I'll try to explain at least most of them. You can't miss it. Just achieve 2nd level. In order of story line of any character you'll need to escape Thole. Can't miss. Just achieve 10 lvl. Can't miss. Just achieve 20 lvl. Can't miss. You must defeat Evanger. Story line. Can't miss. Possible it may unlock in Sewers or in Low Kyalisar. I got this in Sewers. Defeat Valkarin. Story line you can't miss it. The end of 3rd chapter. Can't be missed. Finish the game. Simple as that. 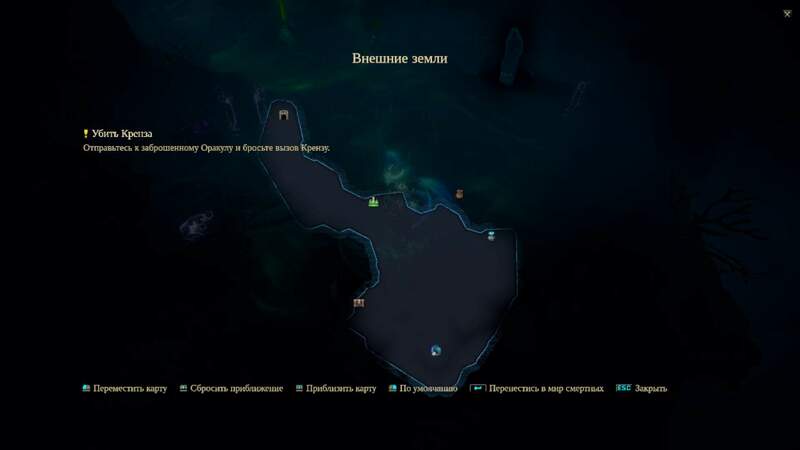 Evia's playthrough. In order with Main story line you shall meet Evia's story line about her past. You should discover how did she died. 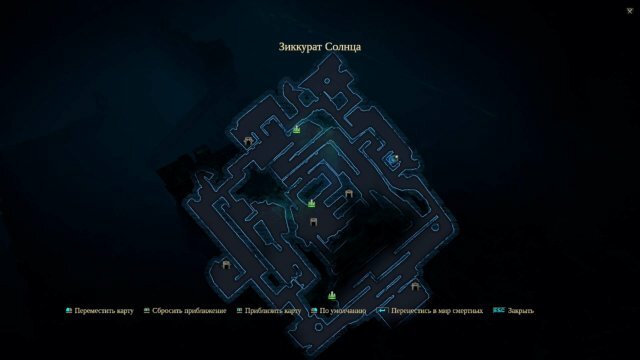 It possible to achieve in almost end of the game in one of the Imperial Tombs. 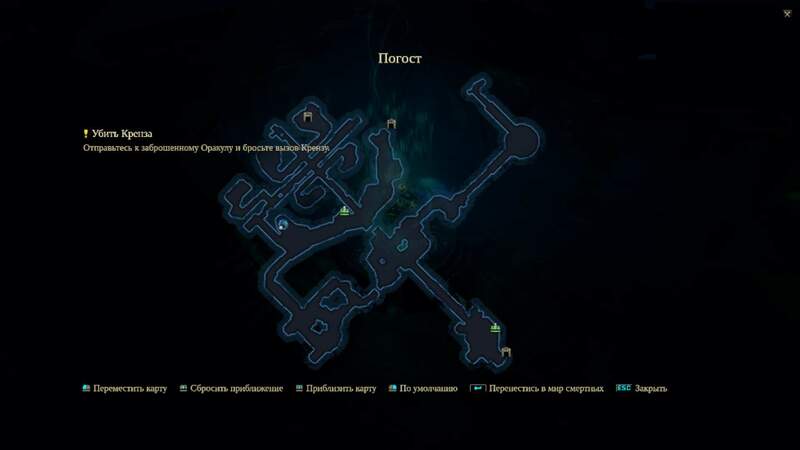 Just search in every Imperial Tomb and you'll not miss that. Jasker's playthrough. In order with Main story you'll meet Kiri Malfagon(also she is avaiable for other characters). But this achievement only for Jasker. You must help her all the ways. 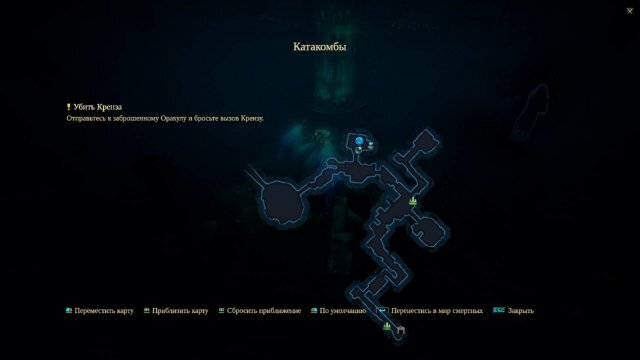 I got this achievement just for entering Prolocutor's House when Kiri asked me to kill him. Just enter the building and possibly you can get it. Seems it means return of Jasker to his duty. Actually just play all Jasker's story line and you can't miss that. Kalig's playthrough. 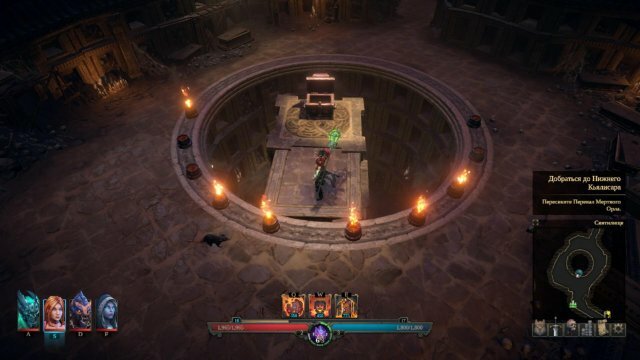 You should spare Nemek in Werewolf castle boss arena (you should kill boss first, then Nemek gives up). 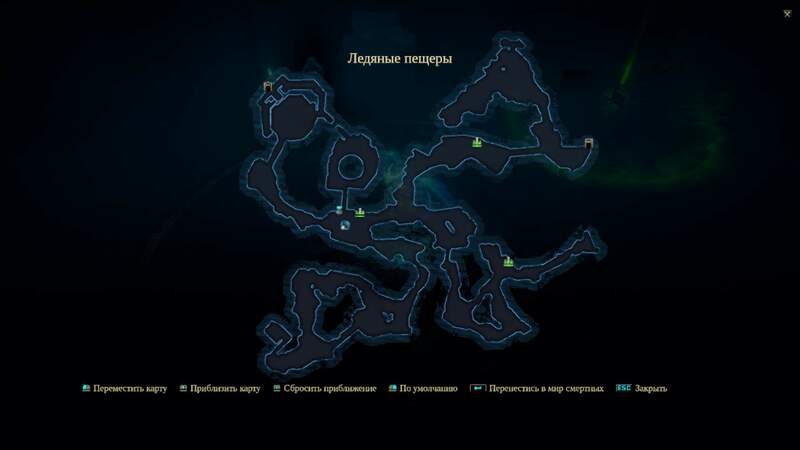 You will get it after you speak Krenze in Oracle chamber in Sura Lands, return to Thole and fight Blind demon. I still need to get this achievement. Thats a description from man with nickname Rivarzar. 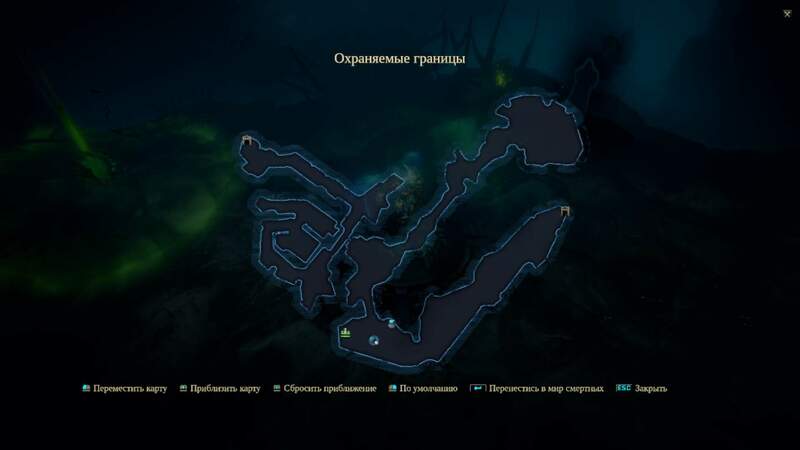 I think thats the way of getting this achievement but I still need to check it myself. Side story line. Actually you'll need to do that because its 2nd member of party that you can get. Unlocked in Thole's discovering. In order of story line you'll came to Taimurian's Lands. That achievement almost can't be missed. 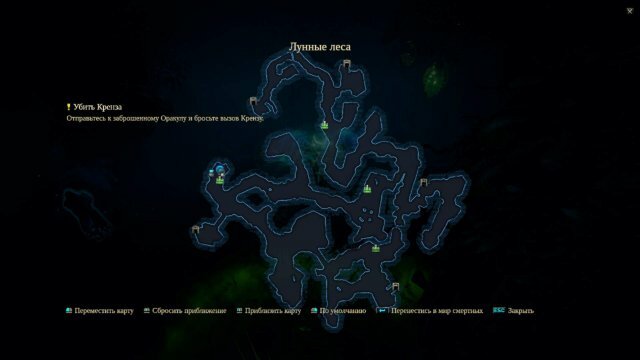 To get Wasp you should go to South in Taimurian Forest right after exit from Taimurian Camp. As well for Wood you should go to the North. So achievement can be unlocked in 2 playthroughs. Or you can save your progress before that moment and take one minion, then restart you save file and get second minion. I think that works too. But only one of them avaiable in one playthrough. Zaar's storyline. You'll meet him in order with storyline. To get this achievement you should complete at least one quest - Bring offerings to the spirits of the Moon. So offerings is a Totems. It placed in different places. 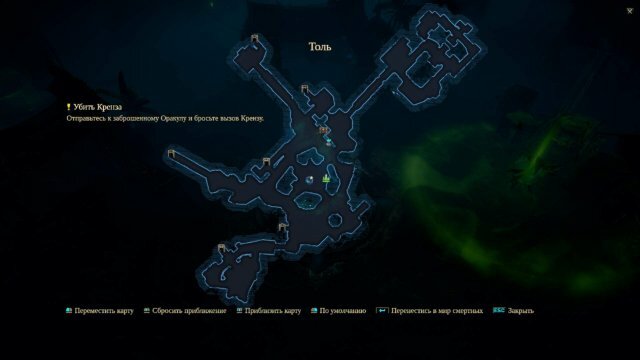 An Altart where you should place all Totems is placed in the middle of Moon Wilds in Taimuria. Kogog'Aak - 1st Totem is placed here. 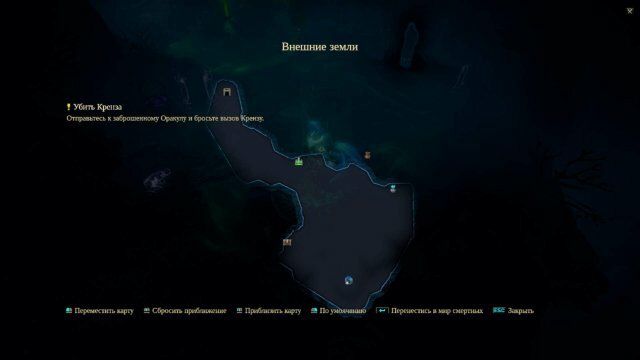 You may it in Broken Spear Pass if you go to the North of the map. 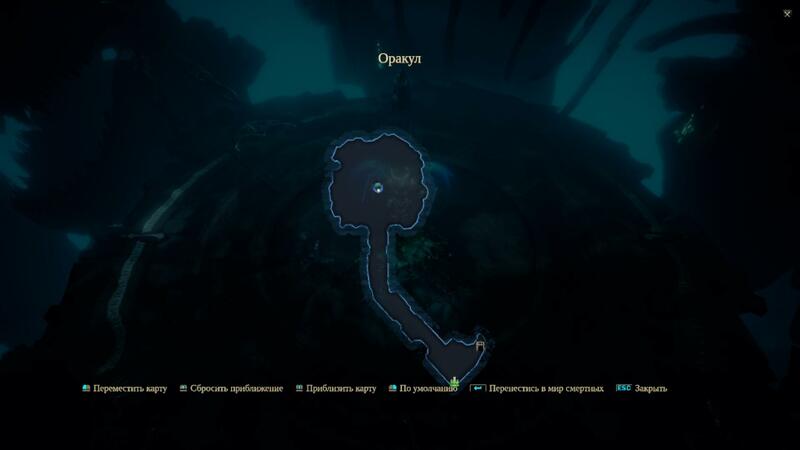 There you should solve some puzzle on West of Kogog'Aak and there you'll find it. Taimurian Wilds - Here the puzzle which you should solve to get a Moon Totem 3. 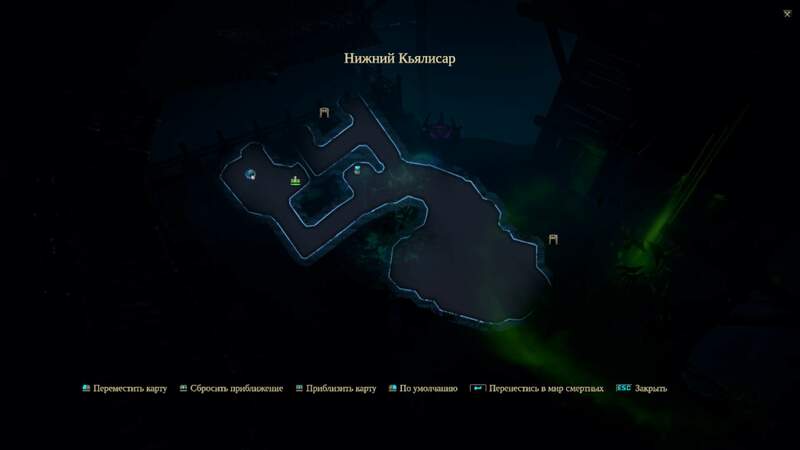 Hidden Fortress - During the quest about Werewolves-Anarchists you should fight and kill 5 of them in Hidden Foretress. So Totem can be found after killing Werewolves-Anarchists's Boss in his room. 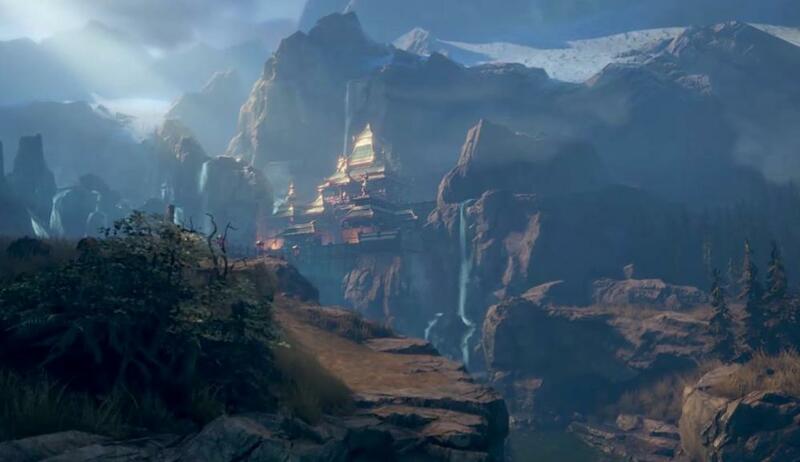 Dura'Tyr - On the North way in the corner of the map you'll find a last Totem. Isn't hard. After all get back to Ataka, a Captain of Taimurian Camp and talk a dialogue with her. Be sure that you didn't told her whenever about you're Demon. Kinda hard achievement. To get this one you can try that with diferent ways. In order with Werewolvers-Anarchists quests avoid doing that untill you finish buisness in Taimurian's Counsil in the end of Dura'Tyr. It is story line so can't be missed. 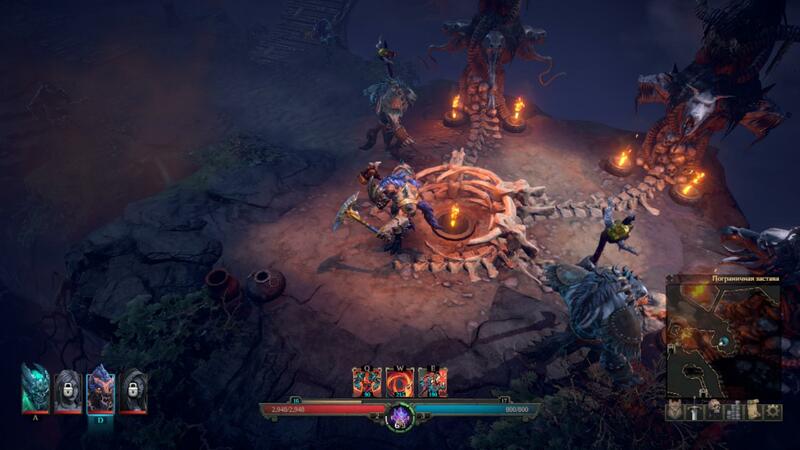 You should say to Werewolves-Berserkers that you wanna save them and already placed 2 Totems to Spirits. Avoid agression all the ways. I can recommend you to save before that moment. That way I found on forum, didn't tried that but possibly thats the way too. During the Lower Kyalissar quest to obtain Werewolf Shaman Staff. 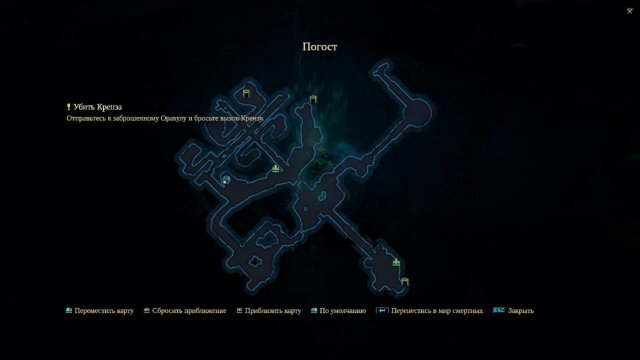 In the end you should chose to give the staff to inquisition Mages, they left without fighting and after that achievement could unlock. Obtain Darius and Falona. Different playthroughs, different storylines. To obtain Darius you should help to Kiri Malfagon with killing Tiberius. To obtain Falona you should betray Kiri and help Tiberius to gain Medal of Lord Protector. This achievement can be unclocked after Infiltration of Penta Nera. You awake in prison and after you'll catch a rat you'll get this achievement. Perhaps it can be unlocked as "Wasp and Wood" too. Save your progress before that moment and try both characters. Darius's achievement. I got this just for obtain Darius in team. Falona's achievement. When you obtain her you should avoid fights with Sura Warriors, at least dont kill named Sura Warriors. 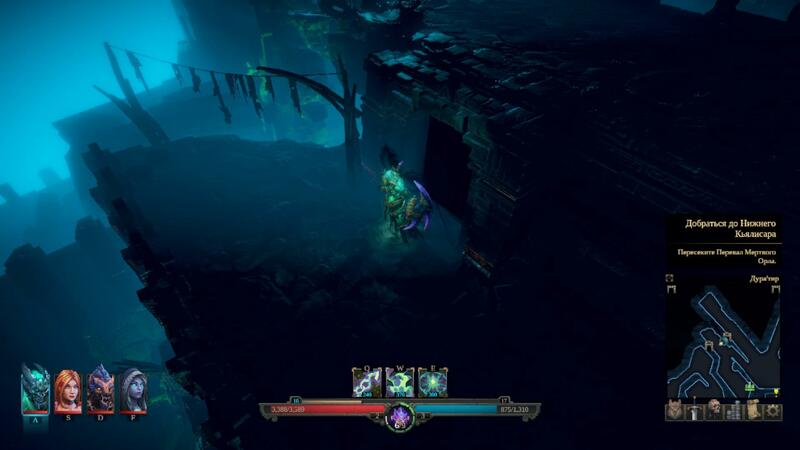 Best way to do that just run in shadows all the way to Falona's allies. Then speak "that was a problem not to kill them" or something like that. After that you can annihilate all of them after you get that achievement. I still need to complete that achievement, but I found a description of that on forum. Imperial tombs quest with bonekeys. Third Shadowhand offers you his soul. 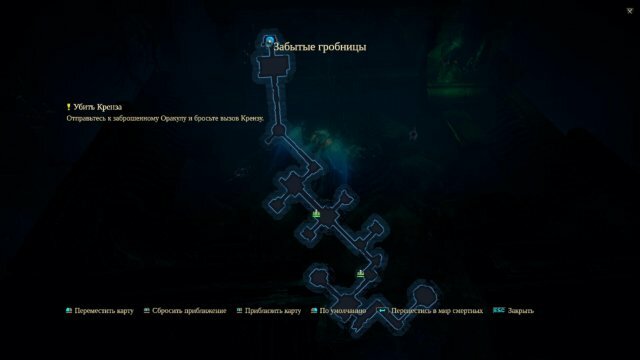 To complete achievement you should deny him, take last bonekey and proceed to last Tomb. Kill boss and take his soul. Actually it can't be missed. Nothing special. This achievements actually cannot be missed if you play through all quests and doing everything. But its not story line so someone can skip it. Slay spider queen from Arashaad's quest. Saleen's quest. 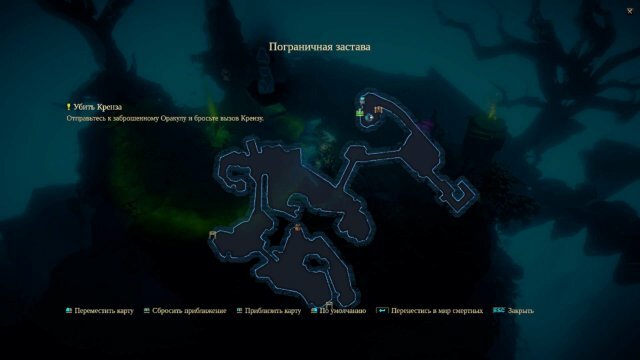 You face demon in the cave (West part of Outlands). If you accept pact and kill man, you get evil karma, if you accept pact and refuses you get good karma, if you deny pact you stay neutral. If you fulfill the pact demon gives sword without fighting. If you want legendary armor pieces of Devourer you should choose one of two left variants. Again Arashaad's quest. 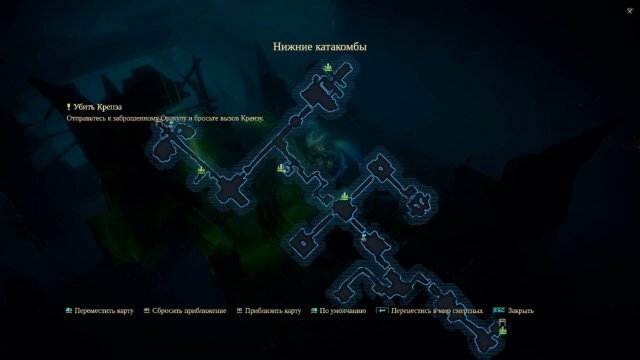 Outland caves where 4 entrances are near each other. Falona's quest line. Just follow that and you'll meet him. Lower Kyalissar. Speak with werwolves miners, you have to complete quest before Kiri/Tiberius quest, or you will not be able to open House Eagle doors. In moon wilds you find secret door. Answer for riddle is Moon. 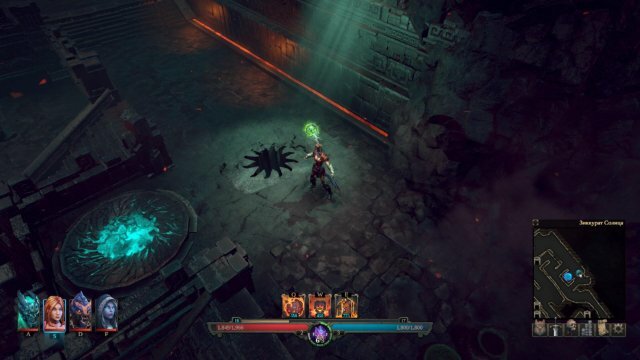 No matter what you choose (fight or not fight Inquisition mages) you get achievement when you pick staff. 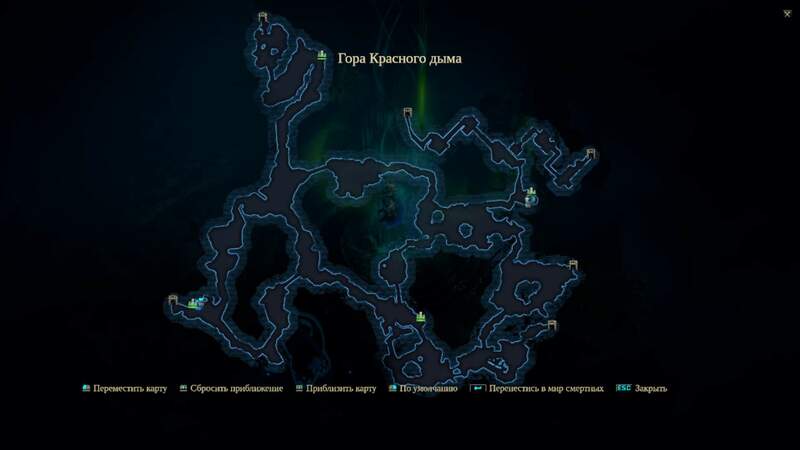 You should complete "Taimurian curse quest" and replace Werewolf Shaman in Cave with shaman in Conclave before speaking with Evanger/Valkaryn. Achievement doesn’t depend whom of them you speak to enter Penta Nera speakings. First of all avoid any quotes about some of you party members or any deals you've done. 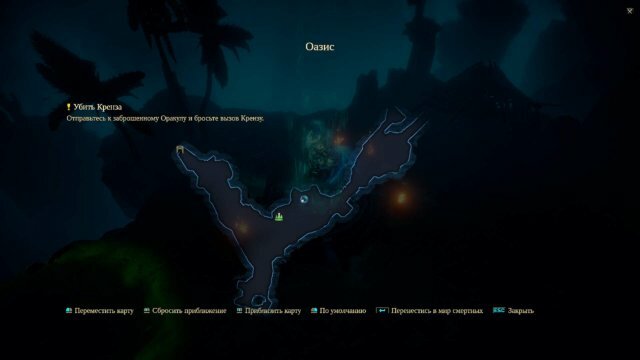 I failed to find Krenze. Do we have any other enemies we should carry about? Or other threats (choice between them influence nothing). You may say about Taumirian curse was vanished or Conclave is over, its no matter in which order you'll say that. Then Mara(or you, depends on previous quote) say the Conclave is over and you'll get the achievement. Just break everything you can. The score continues if you start new game with new character. Score along with rat kills is general for your account. Just complete all side quests, search coffins, break jars, also greedy choices in quests can help. There some rats in game. They just living on maps and do nothin against player. Just kill them by pressing shift and aim at them. 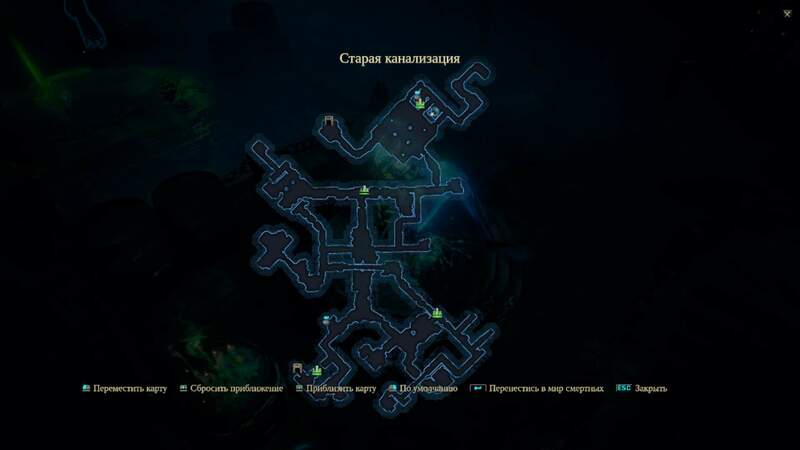 After exit from first map you may find a well\hole in basement. So just click there 1k times to waste(or spend?) 1k gold. After that you'll get an achievement and legendary hammer Mjolnir. 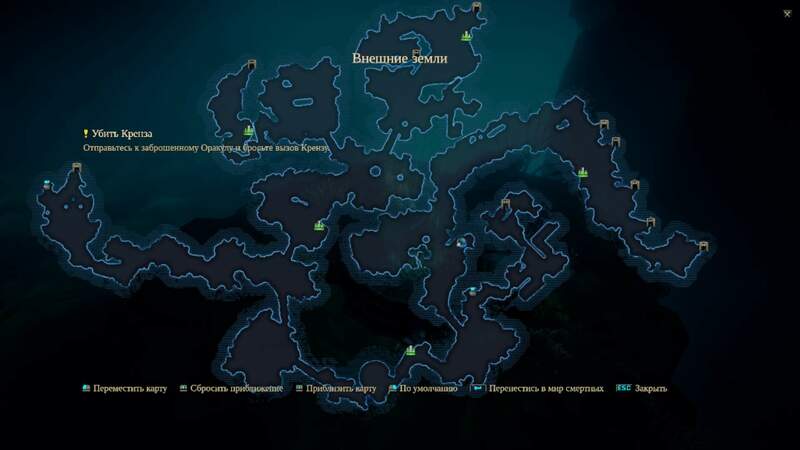 You should find all teleports on the maps. 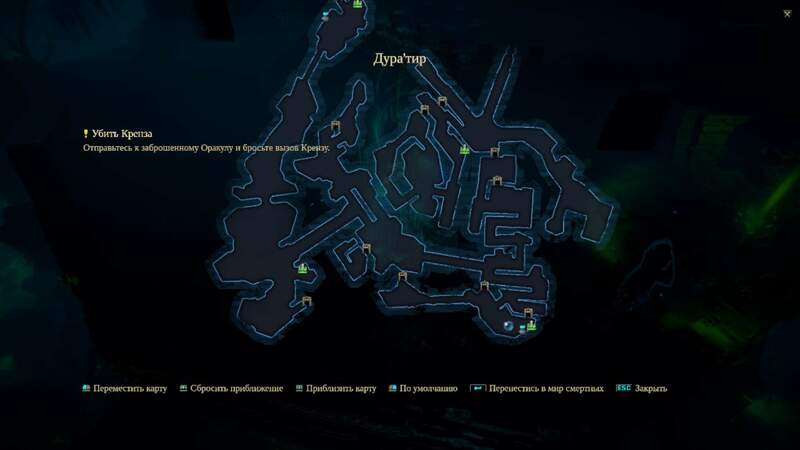 Here is screenshots with its locations. 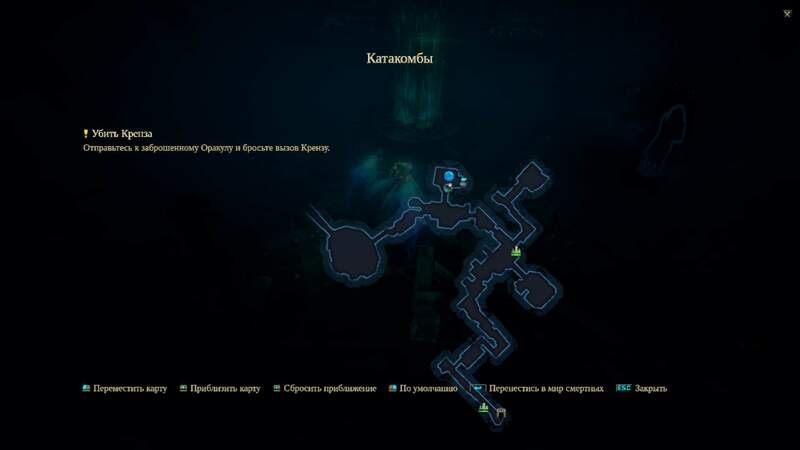 Actually you need to explore that map more than on my screenshot but you can open that door only if you helping to Blind Demon. Equip all parts of Legendary Inquisitor's Armor. It can be found in Kogog'Aak. Just play and kill every spiders and any other creatures like that. It counts with different playthroughs. 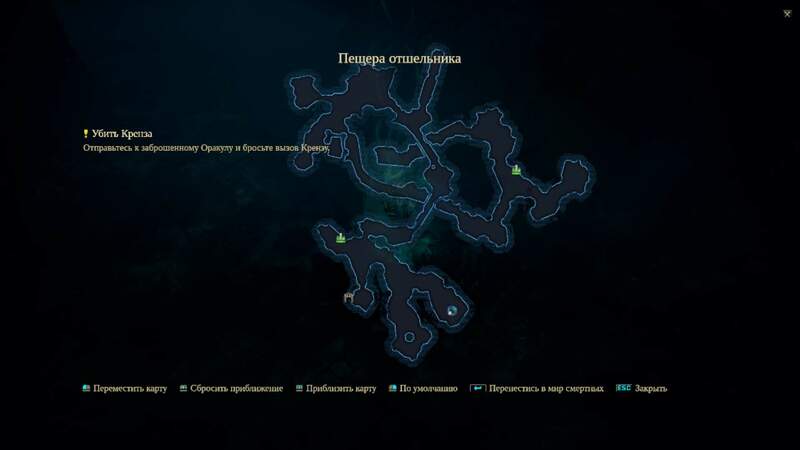 You should find all books and notes in game. Kinda difficult. I cannot include all screenshots of that cause I didn't got them. Just explore everywhere and be look carefully. Actually I got this achievement just by playing an looking everywhere on Evia's playthrough. This achievements requires patient and carefully gameplay. Also you should open every dialogues and know what to do. You should have 10 points of differnece between your Good Karma and Evil Karma. So it requires 10 points of Good Karma. You should have 10 points of differnece between your Good Karma and Evil Karma. So it requires 10 points of Evil Karma. Hard achievement. You should find a way to avoid fight with Grabaak. 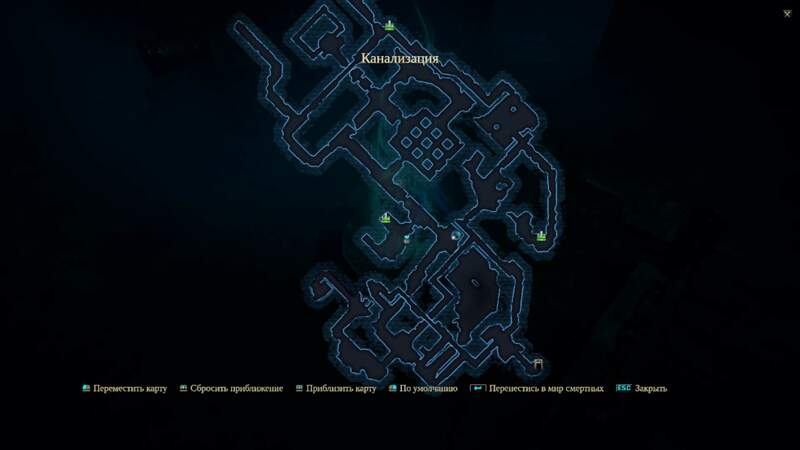 First of all you should solve Kogog'Aak's puzzles. All of them. It placed on the North of Broken Spear Pass. Also you should find all 4 fragments of Sun Stone. 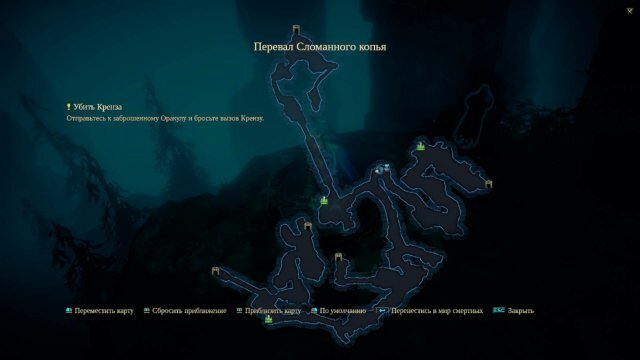 A cave where you came for the Reaper Sword. Just solve a candles-puzzle and you'll get it. A sequence of candles can be different then on screenshot. But it IS the place where you'll find it. Taimurian Camp. 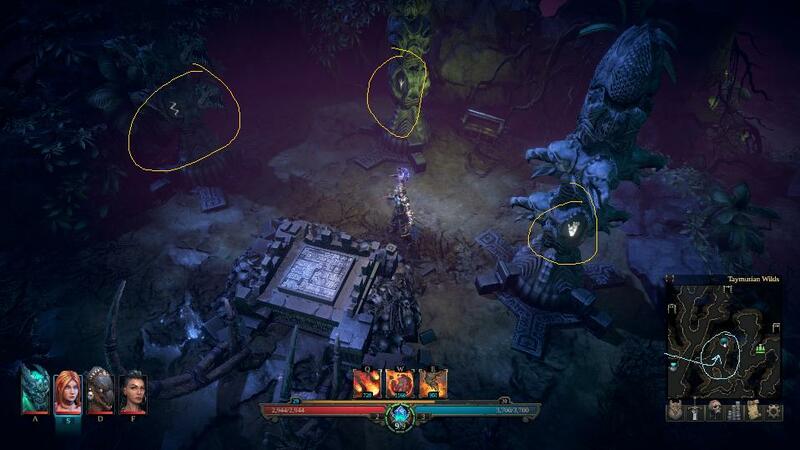 Solve a puzzle with Totems\Statues and you'll find a fragment on that altar(in shadows). Dura'Tyr. That fragment could be found in the chest in THAT room as you can see on screenshot. Ziggurat of the Sun. Last fragment is placed here. Just change a mirror near the teleporter on that hole and you will get it. When you got all fragments get back to Kogog'Aak. Before to open Room of Sun Queen you should find Fire, Ice, Acid\Earth, Air\Lightning elements. Their locations in Kogog'Aak as well. Place them on altarts and push a leavers. 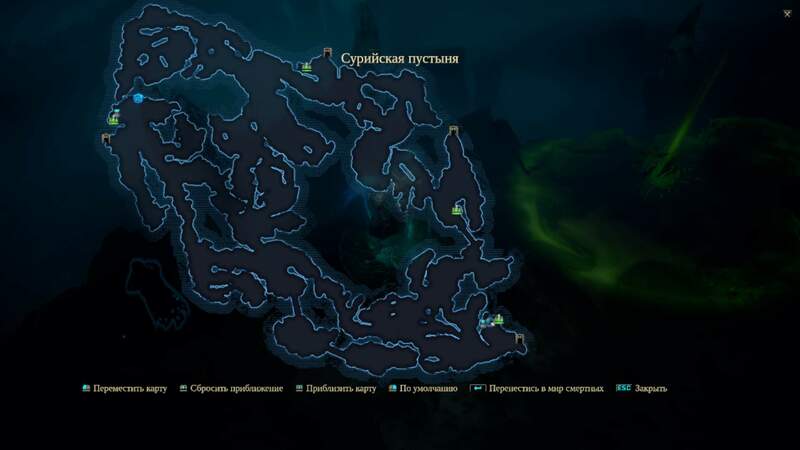 But before doing that clear the paths from "friendly" elementals. After that carefully avoid traps and place it. There will spawn a "Elemental Slave"\"Elemental Disciple"( I'm sorry I dont know their names on english exactly). Dont kille them, but bait them to another altar with pentagram where you should sacrifice\kill them. I recommend you to do that one by one. Put an Element on altart. Bait an Elemental Disciple to another altar with pentagam to sacrifice. 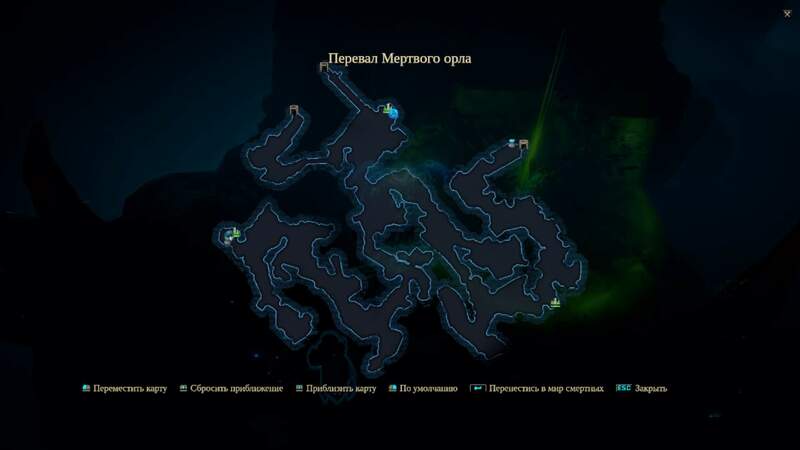 After that you will be able to enter the Sun Queen's Room(where you can find last parts of Legendary Inqusitor's Armor as well) and in shdows you can try to stole a Serpent Crown from her. The just fight her. After that keep it until you meet Grabaak. When you'll meet Grabaak you should avoid fight with all ways. Btw you should save your progress before talking with Grabaak. Dont ask him anything that can make him angry. A final quote will be something like "Okay, I amused you enough, maybe we'll finish here and you tell me how to destroy The Crucible Of Souls?". After that you'll get the achievement. Complete the game on Extreme difficulty. Simple enough to understand, right? Before start a new game put an option near difficulty "enable old-school mode". That will disable quests markers. 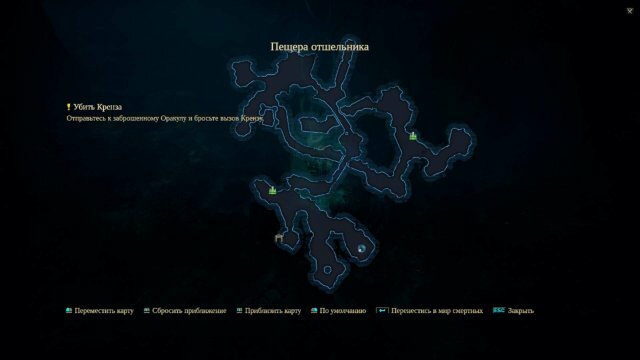 Simple enough for second playthrough. Finish the game on non less than "Hard" difficulty without dying with any character. It means if anyone of your puppets died you cannot revive him on Altar. But you should restart your last save and play again. Just save your progress more often and you can make it. You should lose your puppet and revive him on Altar. Repeat that 100 times. I dont know if that counts with different playthroughs or you just need to "farm" that with one playthrough. Just die somewhere and revive and again. And again. More or less simple just may take some time. 2. "Hell On Earth" - Devourer resists the puppet's desire to save the world. He believes that they have done nothing for which he could sacrifice himself. (cause if we have Evil Karma we made many "crimes" and was cruel and greedy; check "Devil" achievement). The Crucible Of Souls destroying the Heretic Kingdoms and Demons invade to the World. 3. Ah...) Thats my favorite. A "Perfect Ending". This was the reason why it was necessary to save the Serpent Crown for a while. Before talking with Mara in the end, save your progress(as always). In talk with her she offer you to kill Krenze. Accept it. Next step will be... Grabaak. Go the him and Gift him the Serpent Crown. After that return to the Oracle and confront Krenze. With dialogue say him that you can't attak him. Unlock some ways to ask Grabaak for help. Then return to Grabaak as well. He will ask you to fight with you, or he will not help you. Accept it, but you can tell him to fight with him after his help with The Crucible of Souls. Then Grabaak will return you to fight with Mara but HE will eat her. Seems like the end?... Your characters talking about what will happend, but Grabaak return for unfinished fight. After all you'll unlock that achievement. You'll see what will be in The End, I dont wanna spoil that cause that Ending is wonderfull.